I had posted just yesterday about these google glasses and today it is posted all over the news that the google glasses are going to be tested out in public and soon it will become the first wearable computing project glass in the world! It is not for sale yet of course but their prototype is being tested for people’s inputs. 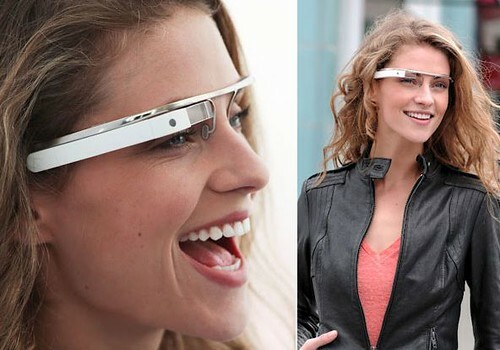 As of now, the glasses use the same Android software that powers Android smartphones and tablets. The glasses are also equipped with GPS, motion sensors and even camera and audio inputs/outputs. The images show a minimalist design with a microphone and partly-transparent video screen that places information over the view from the users’ right eye. The New York times suggests that the first set of glasses would go on sale before the end of the year for somewhere between $250-$600 but experts say that the technology shown in the video may still be some way off being ready for market. it is good tech and idea. but i think it is possible to grow worse eyesight?